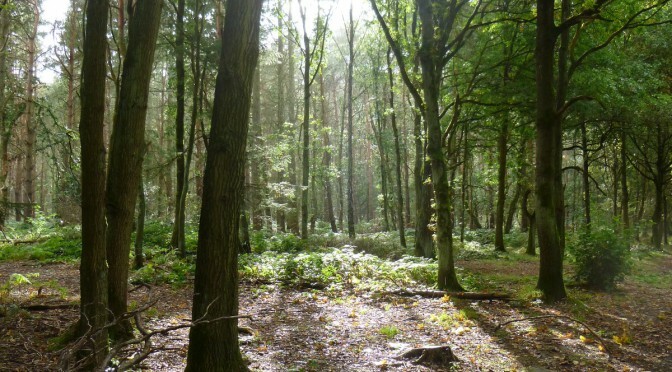 The Friends of Oakley Wood now have a Facebook group where you can keep up with all the latest news and join in the discussion about the wood. It’s a new venture for us, so do take a look and help to make it a success. Click the link and join up!